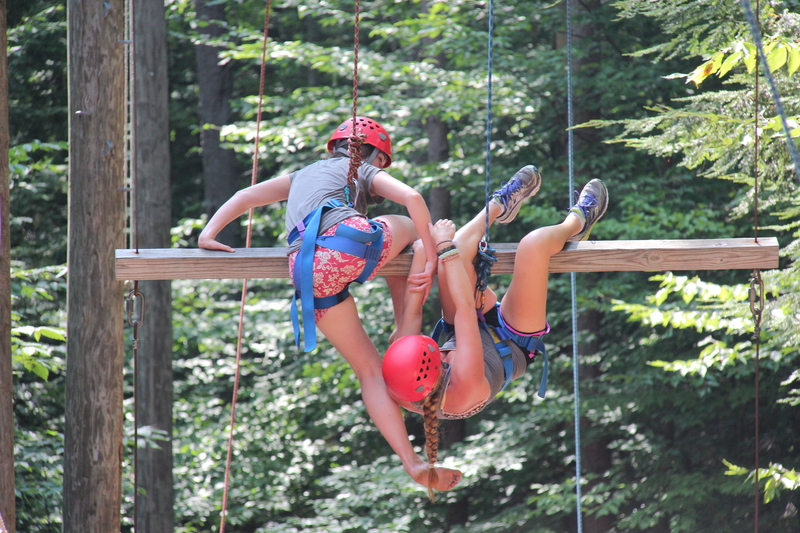 Mixing things up a bit, Monday was ropes course day! 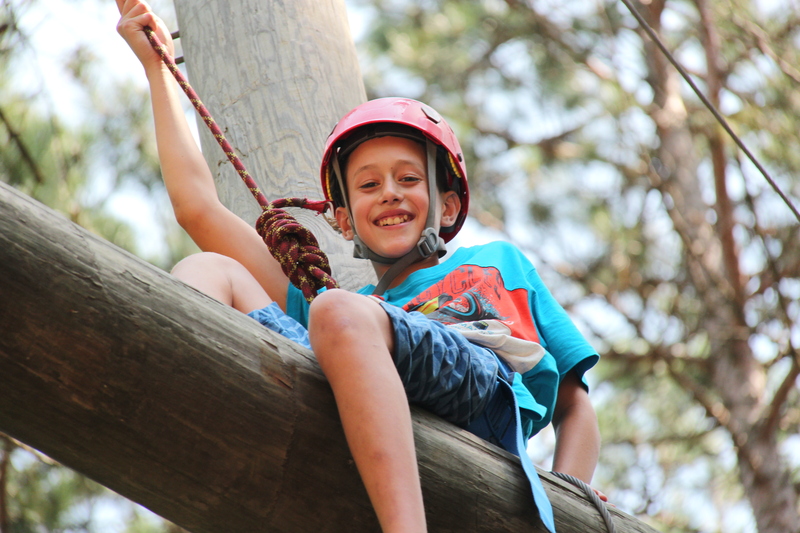 After a few big activities with everyone, the campers went into smaller groups to play cooperative games and meet their ropes course facilitators. After dinner, campers crowded around a new project, writing appreciation and encouragement cards for their friends. As notes were written and delivered, kids shyly peeked into their bags, seeing if anybody had left them a little something and having a hard time resisting the temptation to read them. Nancy, the art teacher, made it very clear that notes can only be read on the way home. It’s going to be hard to wait. The evening consisted of a huge soccer game, with almost everybody playing, topped off with a good old campfire, songs and s’mores. Even though everyone was tired, it was hard to tear them away from the fire and fun and take them to bed. It’s only been a day, but this new site is already feeling like home.